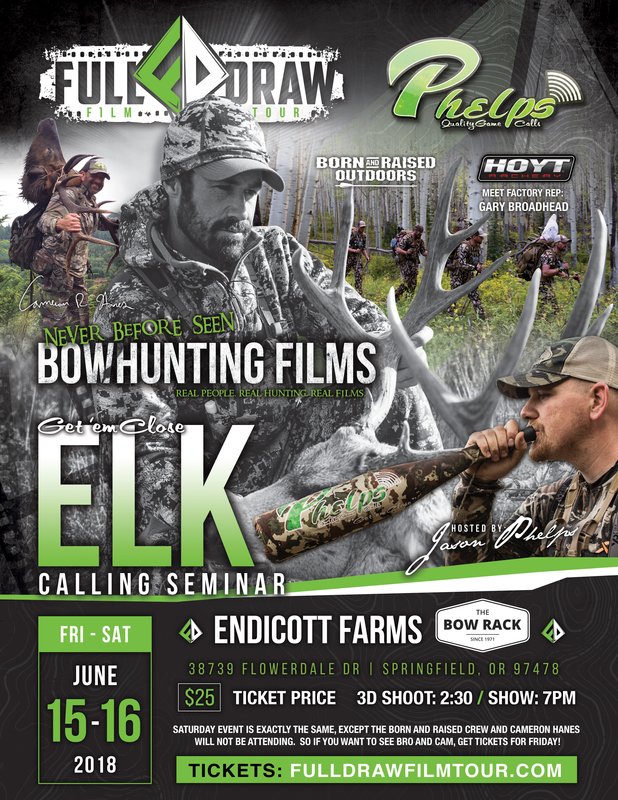 Jason Phelps of Phelps Game Calls! and Full Draw Film Tour! Tickets won't last so get them early! !